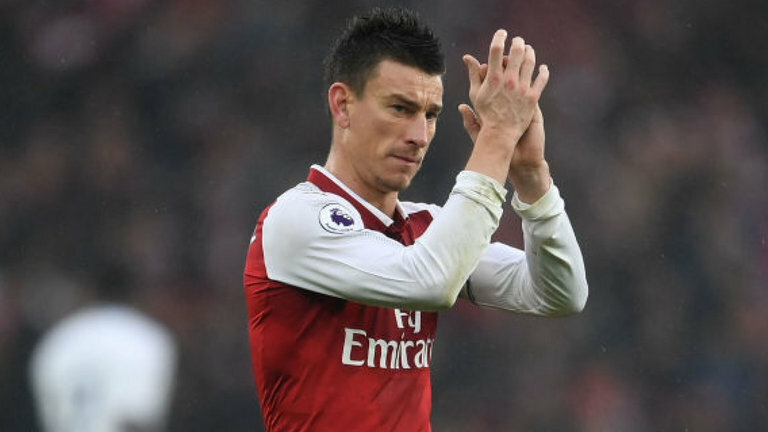 Arsenal captain Laurent Koscielny is reportedly on a 15-man shortlist of defenders ahead of the upcoming transfer window in the New Year. According to a specific report from popular Spanish media outlet Mundo Deportivo via the Daily Mirror, the 33-year-old has emerged as a strong transfer target for the Spanish champions. 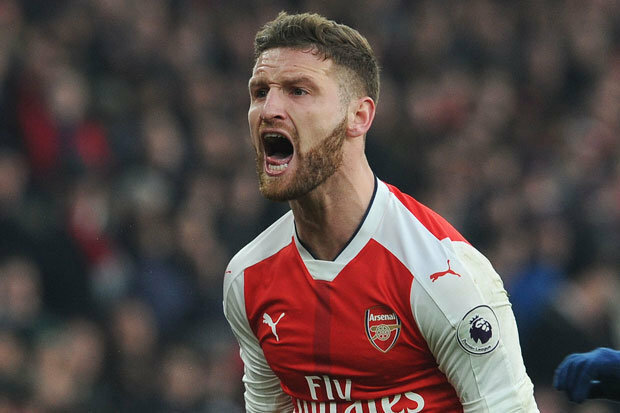 The recently retired French international footballer just returned to full training with the Gunners after recovering from a long-term Achilles tendon injury. 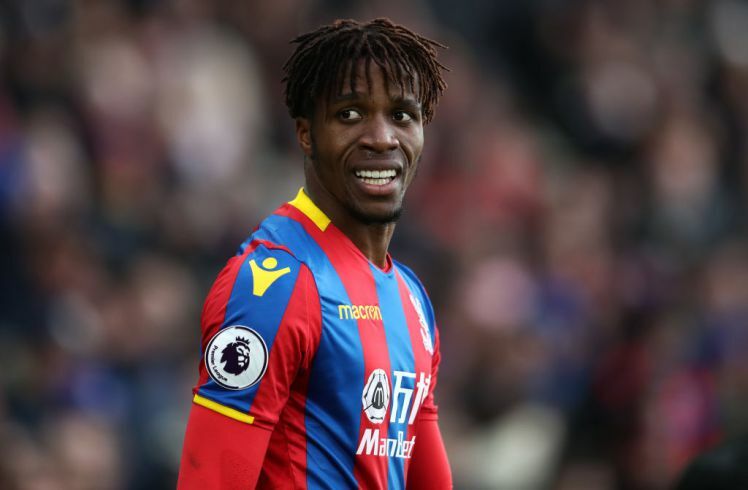 He sustained the injury during the second leg of the North Londoners’ Europa League semi-final clash with Spanish La Liga giants Atletico Madrid. He’s yet to feature under the new managerial tenure of Arsenal boss Unai Emery. The aforementioned report further claimed that Chelsea and Brazilian centre-back David Luiz is also on the Spanish La Liga giants’ list of defensive targets. Other defenders on the list include Medhi Benatia of Juventus and Morocco, Raul Albiol of Napoli and Spain as well as Adil Rami of Olympique Marseille and France. Others are Dante of OGC Nice and Brazil, Benedikt Howedes of Lokomotiv Moscow and Germany, Neven Subotic of Timothee Kolodziejczak of Saint Etienne and France, Domagoj Vida of Besiktas and Croatia as well as Vedran Corluka of Lokomotiv Moscow and Croatia.